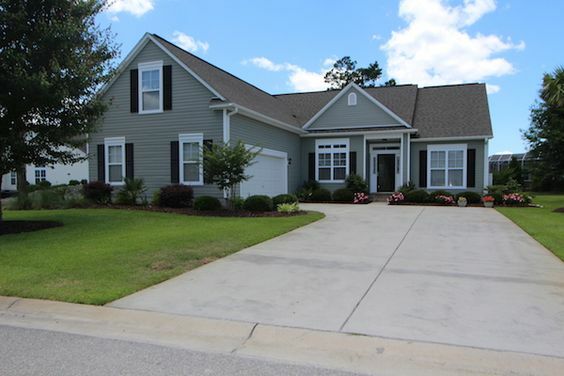 Positioned in the graceful gem of the Grand Strand, Murrells Inlet, is the neighborhood of Linksbrook. 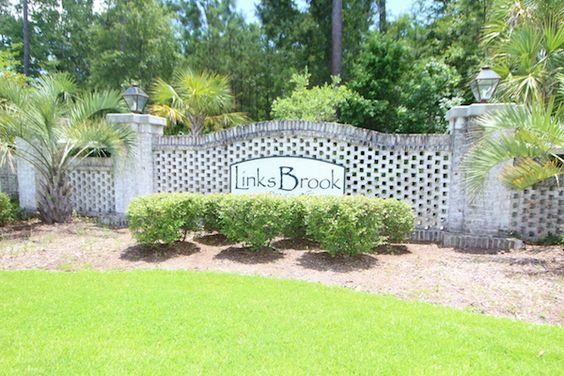 Linksbrook has the benefit of being located in the larger community of Prince Creek, which is a real estate staple in the area, offering all sorts of attractive homes and land to suit a multitude of buyers. Linksbrook homes are affordable and range in size from 1,800 to over 2,500 sq. ft., which means families have plenty of room to grow and spread out here. Those who wish to start from scratch with a custom designed home can also do so by purchasing one of many available empty lots in the neighborhood. Read more about Linksbrook real estate. Homes in Linksbrook feature three and four bedrooms and tons of fabulous details. These residences have sunrooms, patios and large indoor living areas perfect for entertaining guests. Gourmet kitchens possess granite countertops, stainless steel appliances and ornately constructed cabinetry. To boot, the bedrooms are large and closets are bountiful in Linksbrook homes. Choosing a home in Linksbrook means buyers are never too far away from the best restaurants on the South Carolina coast and even better shopping ventures. Linksbrook residents have full use of the community clubhouse, which is perfect for hosting events when homeowners do not wish to do so in their own homes. 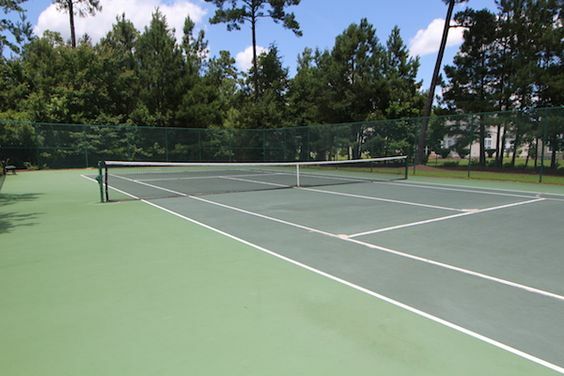 Also within the neighborhood are a gym, swimming pool, sporting areas and places to picnic. The Murrells Inlet Boat Launch is just a few miles away, adding to the many opportunities for fun. The beach is also a short distance from Linksbrook, so residents who desire sandy toes can zip over to catch some rays on the shore anytime they wish.